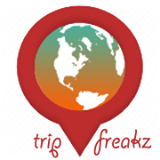 Tripfreakz - Travel the world off the beaten path. 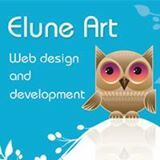 Elune Art - the best web design and development company. Created by Elune Art. Copyright@2010 by Zhyin. All rights reserved.